Gillian Proctor is the Subject Leader for the BA (Hons) Contour Fashion Course at De Montfort University. This is the oldest and the original intimates course worldwide, now entering its 72nd year. Her focus is to drive forward innovation and technological advancements and to nurture the future of the wider intimate apparel industry. 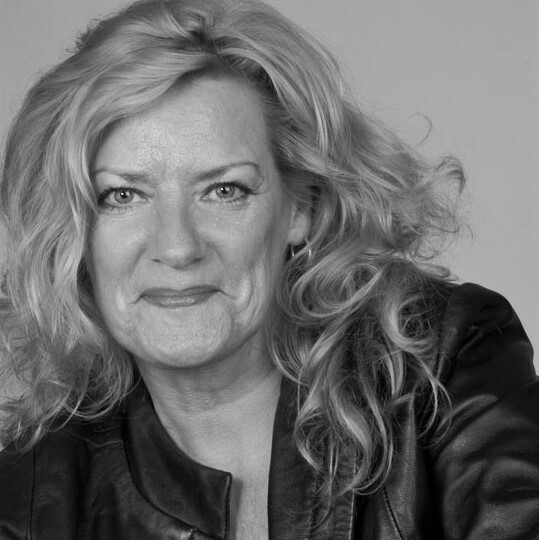 She is co-author of ‘Century of Style: Lingerie: Icons of Style in the 20th Century’ and consultant for numerous TV programmes, including the Channel 5 documentary, ‘Lingerie’. She is an established expert in the History of the Intimates arena, author of various articles, and has a background in Haute Couture and the international research community. She has been heavily involved with the ‘GREAT Festivals of Creativity’ in Brazil and Shanghai, Contributed to numerous Conferences in Hong Kong, Toronto and Paris and throughout the UK, a judge at the UK Lingerie Awards, a member of Women in Philanthropy, Chairperson of the Intimate Apparel Institute and in her role as an Associate Professor, is part of a global team to spearhead Alumni activities for graduates. She was awarded a Lifetime Achievement Award in 2013, The Vice Chancellor’s Award to recognise and celebrate inspiration and for the past 2 years has been listed in the Powerlist of Industry Influencers.